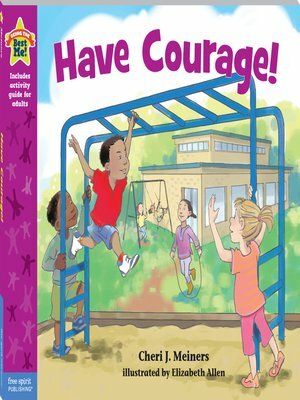 Help children develop the attitudes and skills of courage and assertiveness in order to make wise choices and work through challenges. Children learn to do what they think is right and be brave, even if it's hard. They learn to distinguish between expectations set by trusted adults and hurtful, wrong, or dangerous things adults or children might pressure them to do. The book also highlights trying new things, taking reasonable risks, and speaking up.